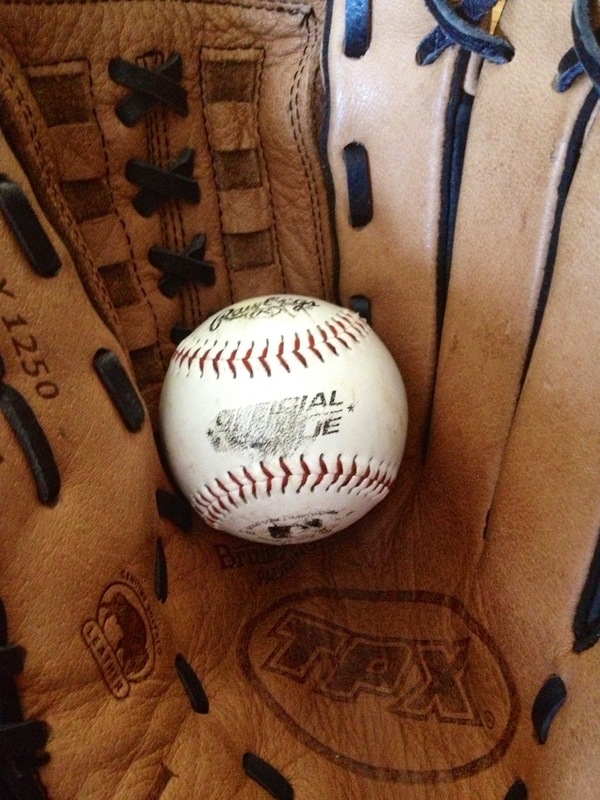 Nothing means summer more than baseball. Finish off the summer strong by putting that sidewalk chalk to yet another use before the summer ends! Having problems teaching the kids the logistics of baseball without bases? Use chalk to remedy the problem. 1. Start by drawing each base. 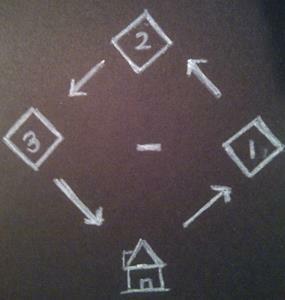 Make home plate look like a house, and then label the other three, 1, 2, and 3. 2. Draw arrows! Even kids that can count can easily get lost in the moment and forget which number they need to run to first. Draw arrows so they know where to go! 3. Don’t forget to draw the pitcher’s mound! Knowing where to throw the ball from can be tricky for young ones. Draw a ball there so they know what it’s for.